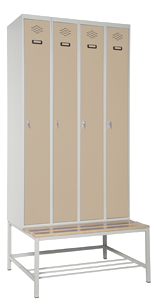 We manufacture an extensive catalogue of metal lockers for changing rooms and metal furniture, with standard and customized products tailored to our clients. 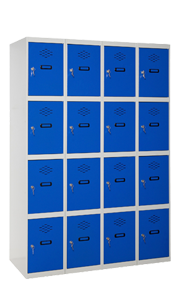 We work with professionals from many sectors such as sports centres, schools, industrial laundries and distributors, offering high quality lockers, adapted or customized to their needs and at the most competitive prices. 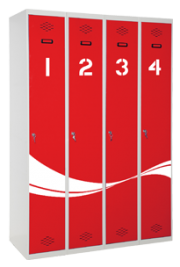 All possible configurations in number of bodies and doors. 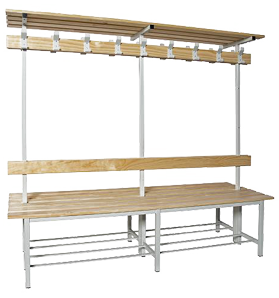 Wooden and phenolics, manufactured in various sizes and models. 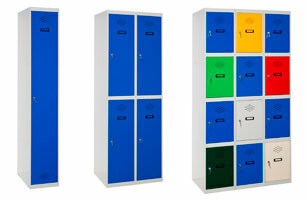 Customized lockers with the corporate colours of companies, sports centers, schools, etc. 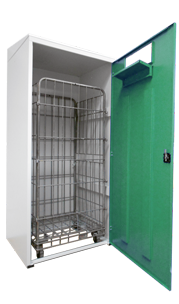 With opening to deposit dirty clothes. 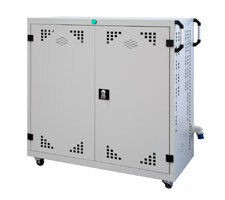 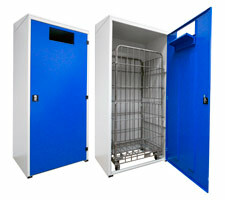 Left-luggage lockers for supermarkets, methacrylate door and purse. 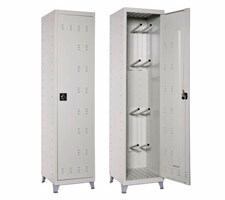 Lockers with automatic opening for many uses. 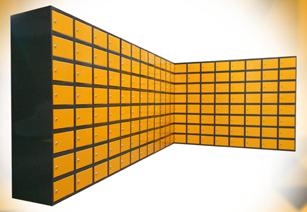 To keep and load computers and tablets. 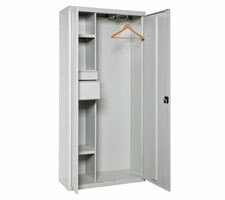 Metal cabinet with a rack and drawers for storing clothes. 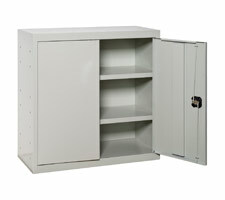 Locker to store safety equipment. 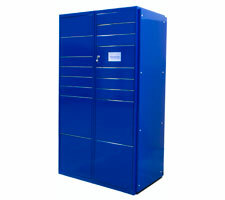 Metal cupboard for storing documents. 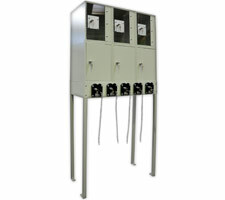 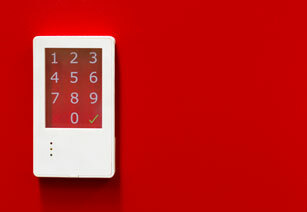 Locks with electronic opening for metal lockers. 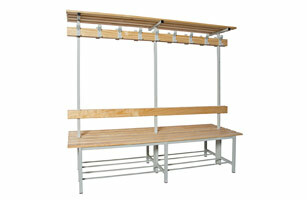 Ski storage with capacity for several skis and boots. 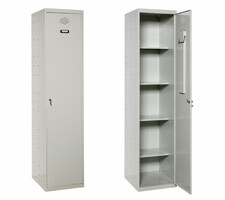 Metal locker for storing cleaning products. 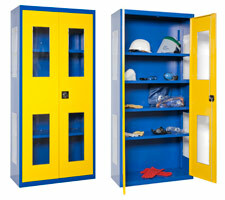 Manufacturer of lockers and metal furniture.